As Chichen Itza declined, a city named Mayapan rose to power. 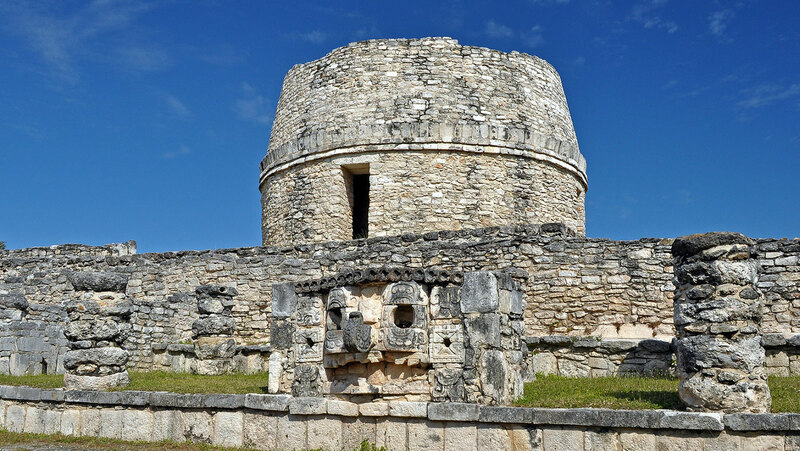 Mayapan deliberately copied Chichen Itza’s monumental buildings and experimented with a more representative form of government. Examine the architecture, social structure, and daily life of this new regional capital.